How to buy a new car with What Car? | What Car? Yes, you can now buy a new car through What Car?. 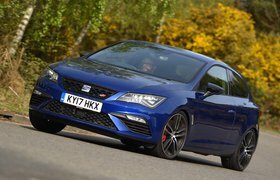 Our New Car Buying section has discounted new car deals on every car on sale, so you're never far away from finding a new car deal in your area. It's all based on Target Price, which is the price we think you should pay based on research by our team of mystery shoppers, and the best discounts they can achieve. But how does the system work? In this article, we'll give you a step-by-step guide to finding a great deal. Go to What Car? 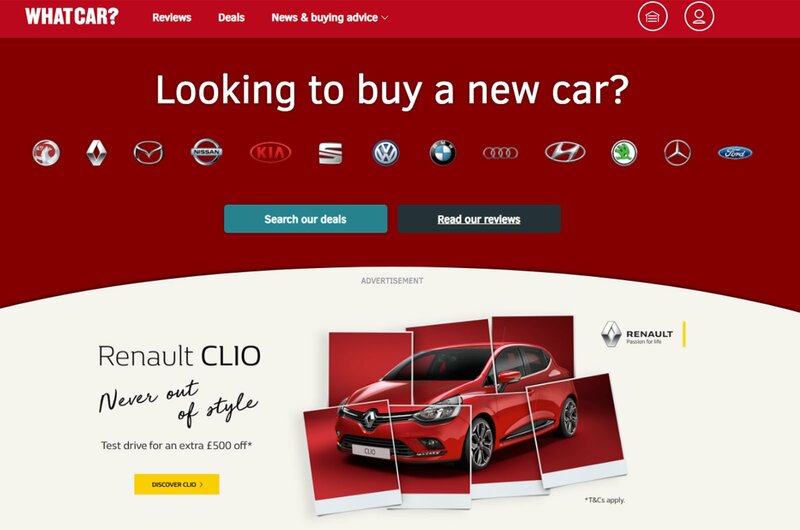 New Car Buying by clicking 'Deals' and then 'New car deals' from the top menu on the homepage – or simply click here. 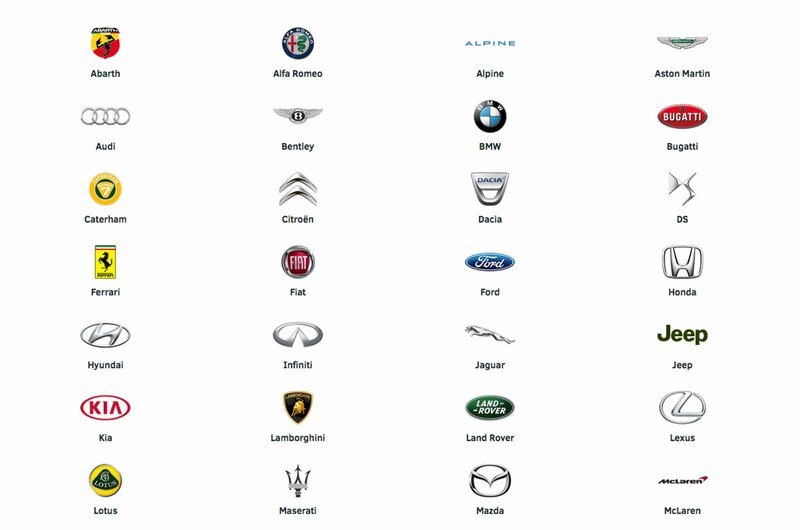 Once there, click on the manufacturer you're interested in or choose one of our car categories, such as small cars, MPVs or large SUVs. You can also select a make and model from our drop-down menu. 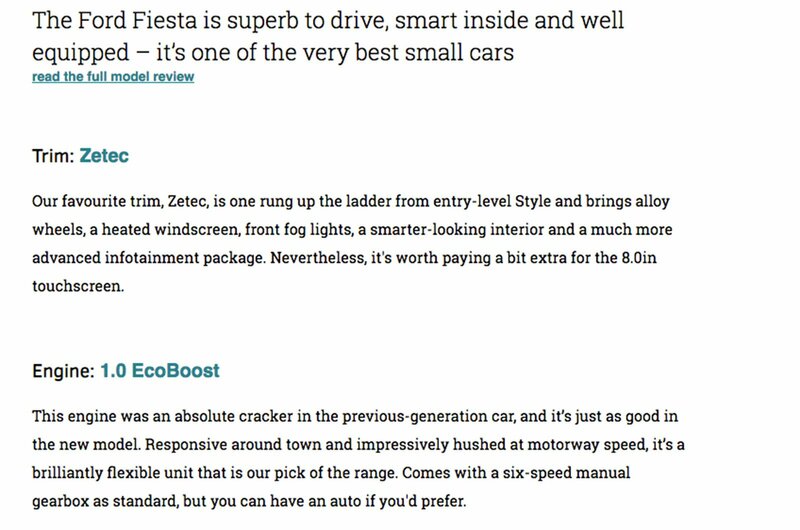 You'll now be able to choose from a list of cars, and in this example, we'll be using the Ford Fiesta hatchback. Now it's time to choose which version of the car you'd like. Using our filter system, you can select from petrol, diesel, hybrid or electric (if available) as well as a manual or automatic gearbox and the number of doors (usually three or five, depending on the model). You can also see our verdicts on each model on the right-hand side of the page. 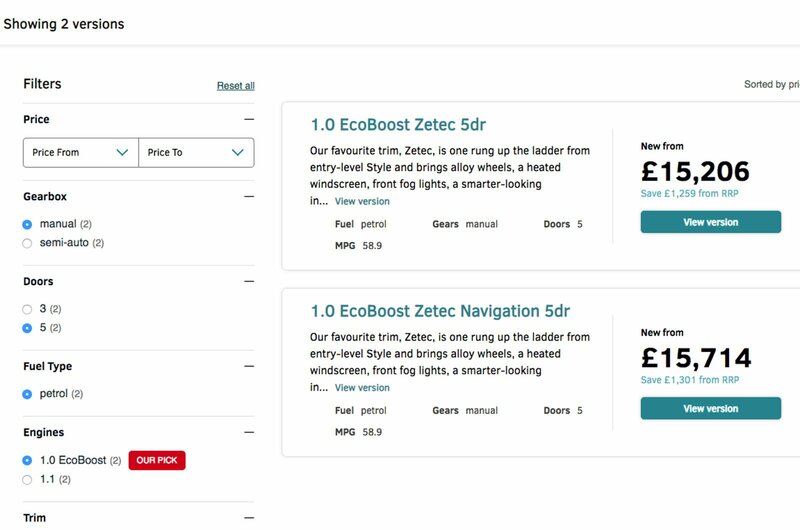 To help narrow down those versions to the car you want, use the filters on the left-hand side of the page. 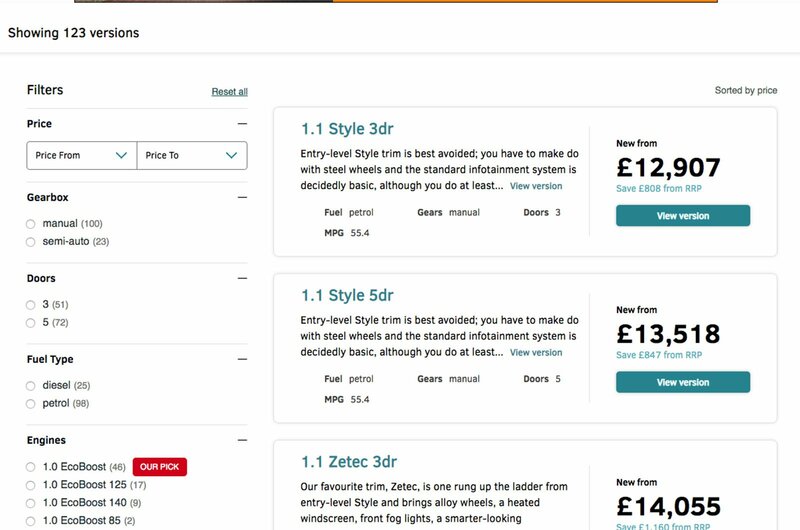 In the example below, you can see we've narrowed down the 123 versions of the Ford Fiesta that are available to just two by using the filters to select the 1.0-litre Ecoboost petrol engine that we recommend together with Zetec trim. Once you've found your ideal version, click on 'View version'. On this page, we give you a shorter review of the trim level and engine you've selected, so you can be sure you're getting the best version for your needs. We also give you some key information about the version you've selected, including what type of gearbox it has, its fuel economy and CO2 emissions and its boot capacity. At the bottom of this page, you'll see a box titled 'Get quotes'. Click that to start finding deals for your chosen car. 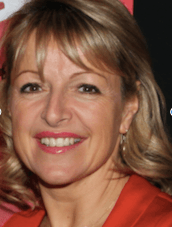 If you've not signed up to use What Car? 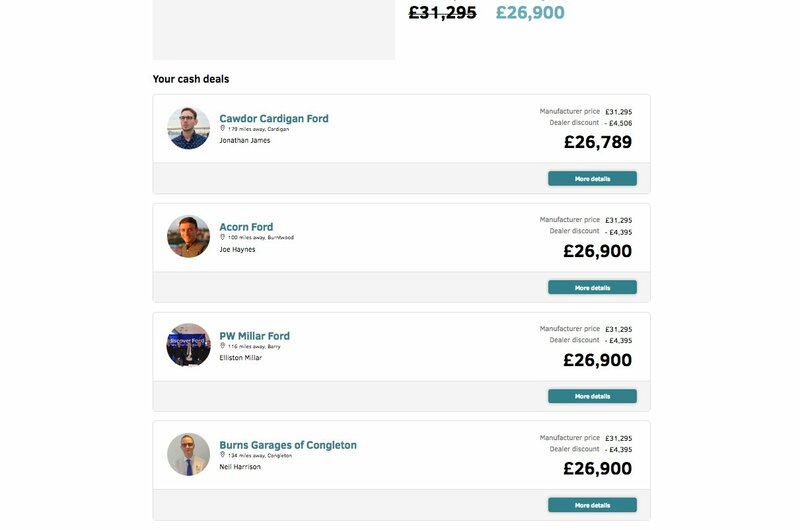 before, you'll be asked a few simple questions so we can build you a profile, and then you'll be taken to the 'My deals' section, where all the cars you're looking for deals on are stored. Think of it as your virtual garage. 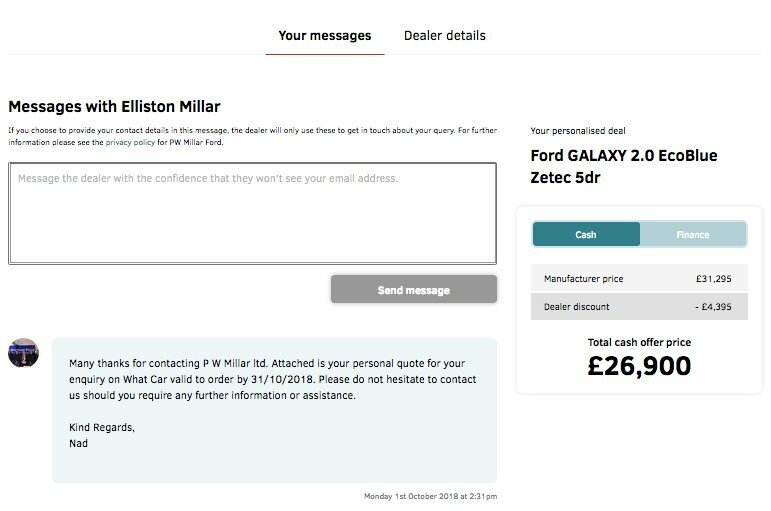 When deals come in from dealers, we'll email you to let you know, or you can refresh the 'My deals' page to see your latest offers. You'll see the name of each dealer, where they are located, the price they're offering on the car and a breakdown of any discounts that are available. You'll also see What Car? 's Target Price for the car you're buying. Click the 'More details' button to contact your chosen dealer. On this final screen, you can directly contact the dealer about your deal by email or call over the phone. You'll see your personalised deal price, as well as options for buying on finance if available. That's it! You've found a new car at a great price.